I look back on this day at the journey I’ve been lead on. Fortunately I always had my camera with me on these occasions, but have also missed it on many other. Along the way I learnt a few great lessons, but today I’d like to focus on memories of the time I spent in Maharashtra’s untouched shorelines and the historic central Indian highlands. I learnt that photography is not always about your subject, it is about you envisioning your subject, it is about you presenting your vision of the subject to the viewers. Here’s my vision of the journey, some of which have not debuted on Sahyadrica before. A quick glance back at 2013 without further ado. of the most beautiful places to observe man and nature living together. 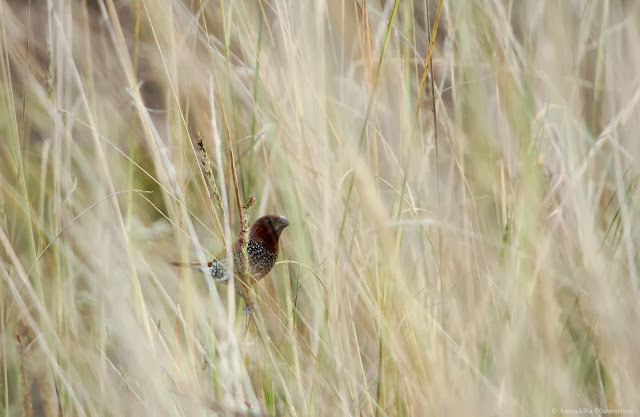 It is also one of the most underappreciated ecosystems in India. associated with wetlands, while at the same time meets the human needs for agriculture and industry. tombolo, a beautiful but fragile strip of land along the coastline of Maharashtra. sanctuary which serves as a corridor for the arrested Sanjay Gandhi National Park to its south. Sindhudurg has been witnessing strife between traditional fisher-folk and mechanized fishermen for quite a few decades. for another expedition in the sea. are being increasingly troubled by crows whose populations has increased in even the remotest of coastal villages. 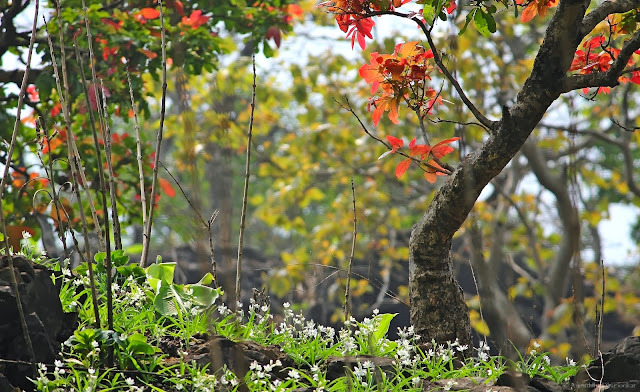 preserved as sacred groves in the Konkan, serving as a sanctuary in itself for many animals. some people would rather have it killed for their superstitious beliefs. summer. But its death is only for the season until it sprouts fresh leaves in monsoon. the beaches clean of dead and rotting fishes. The first showers are celebrated by plants with a rather colourful display of tender leaves and flowers. Chlorophytum tuberosum is one of Konkan's ephemeral herbs that flowers with the first rains and dies off within weeks. If you're in India, the Brahminy Kite (Haliastur indus) is a sign that you're near a wetland, mostly an estuary or the sea. Absence of these kites and presence of a large number of Black Kite (Milvus migrans), an opportunist bird of prey of India, is a sign of a degrading wetland ecosystem. It usually means that there is more garbage in the area. fish, and quench the thirst of the wildlife and mankind alike. 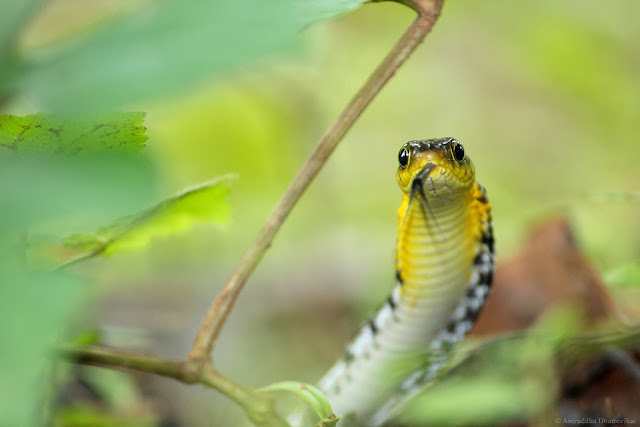 trying to display its hood and raise its neck to appear threatening, a position mastered much profoundly by the cobra. rescued the tigress and she was back on her track, rather in her cage. fig are less in diversity. lush grasslands, attracting ungulates to feed on this newly-restored ecosystem. one by one each started eating leaves and mud from the termite mound. Kanha is home to some of the finest meadows of the central Indian highlands. They form the dancing ground of the deer and the prancing field of a tiger. mandibles, and the wasp with her sting. The ant decided to avoid a clash with the expecting mother by backing away. if man never found fossilized dragonflies. head-first, but thisyoung snake was probably just learning, but successfully gulped this frog within five minutes. also commonly bought as pets, which is illegal and should be shunned by citizens. Emerald Spreadwing (Lestes sp.) are damselflies which emerge by the end of monsoon. They live as a community and roost as one by hanging one below the other. I wish you all a very happy new year and a great start for what’s to come!